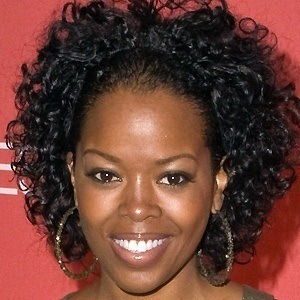 American actress best known for her appearance in Showtime drama Soul Food. She has also had supporting roles in the feature films The Wood, Idlewild, and 2 Days in New York. Her first set experience was in 1987 on The Cosby Show. 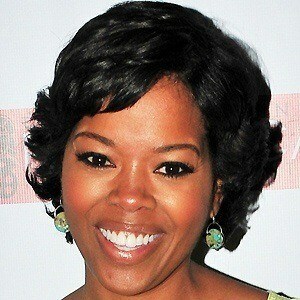 She played Bird in the Showtime hit drama Soul Food. 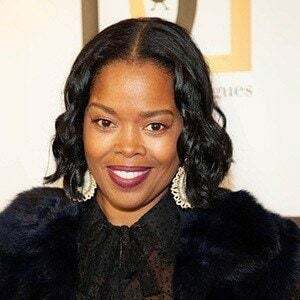 She married actor Mekhi Phifer in 1999, and together they had a son before divorcing in 2003. 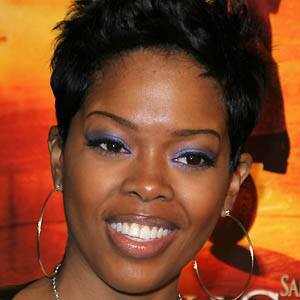 She was married to rapper D-Nice from 2008 to 2010. 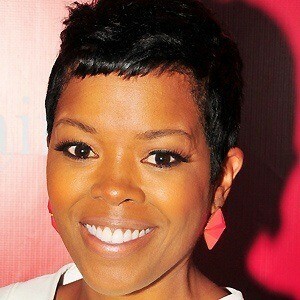 She has two sisters, Lisa and Leslie. She appeared on the sitcom Sister, Sister alongside Tia and Tamera Mowry.